Teo Poh Siang graduated with a Diploma in Building Maintenance & Management from Ngee Ann Polytechnic in 1982 under Ngee Ann Kongsi Scholarship. An avid lifelong learner, he continued to pursue his academic studies on a part-time basis and went on to obtain a Diploma in Marketing Management from Ngee Ann Polytechnic; Diploma in Marketing from the Chartered Institute of Marketing (UK); and Bachelor of Real Estate (Honours) from the National University of Singapore. 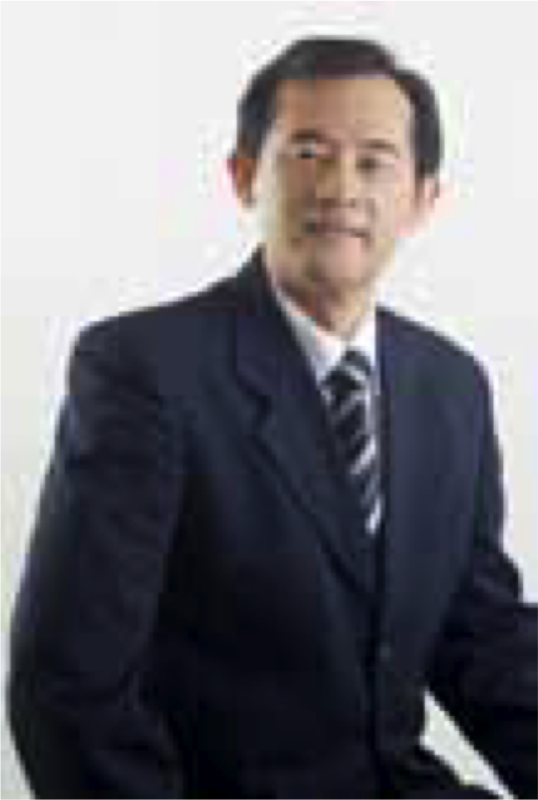 In 1993, Poh Siang founded Wisely Property Consultants Pte Ltd and later Wisely 98 Pte Ltd. He served as the Vice President of the Association of Property & Facility Managers (APFM) from 2003 to 2005. He continues to contribute his expertise to the industry as a trainer at the Institute of Estate Agents under its continuing Professional Development (CPD) Core Activity. As a Certified Property & Facility Manager (CPFM), Poh Siang is widely recognised as an expert in the field of property and facility management, and has often been invited to speak at both local and international conferences. Poh Siang was conferred the Public Service Medal (PBM) by the President of the Republic of Singapore for outstanding community services in 1998. He serves actively in both church and school related committees.